I’ve already pre-ordered. 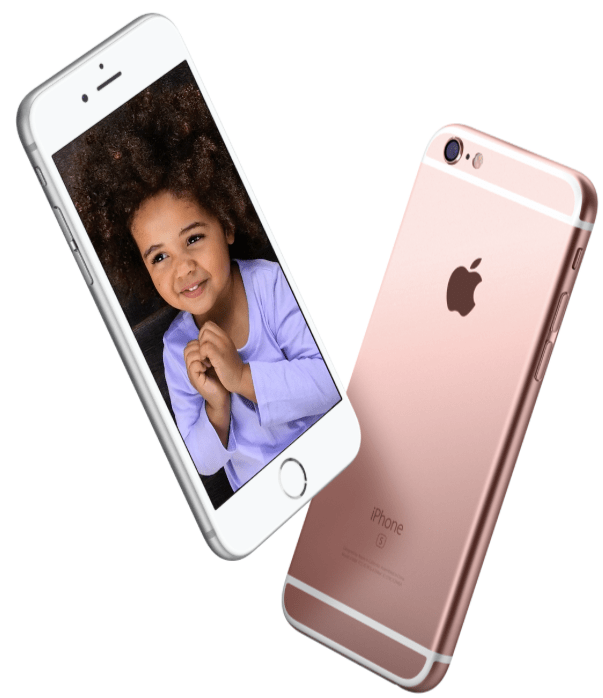 A 128GB iPhone 6S. It’s the first time I’m going to own ‘S’ model, so it’ll be interesting to see how it is on the ‘tock’ side for a year. With it being a 0.5 release, I’m not expecting a massive change to how I’ll use it daily, but the camera and 3D Touch across the UI will be more than enough. The more I think about it, games will benefit the most from 3D Touch more than any other category, especially if the 6S can be paired with the new Apple TV as a controller. One highlight when I’m on my iPhone, is to see whether there will be a ‘Clear All’ in Notification Center using 3D Touch. With the idea of the 6S being a controller, it could benefit the ports with the hundreds of controls on the screen, Tomb Raider II being a prime example. The new AppleTV looks like a great start, with the apps, Siri, and the new remote to make it compelling case for many living rooms. The remote can be turned on its side for games, again useful for games such as Tomb Raider II. Siri is a great addition, along with universal search. Why pay a £36 subscription for Sky when Siri can bring up results for shows in multiple apps? If the on demand apps eventually work with it such as BBC iPlayer and Channel 4, it will be a captivating feature. When I used Netflix once again in June for a free trial, it was still a terrible way to search for something unless you were very specific, so this feature could give it and Netflix itself the advantage. 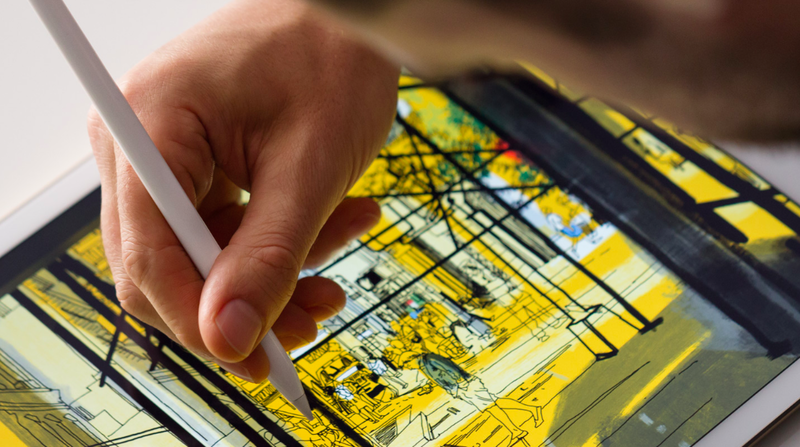 iPad Pro is the illustrators’ answer. The stylus was disregard by Steve Jobs back in 2007, but in fairness, that was towards PDA’s of the time such as the Palm Treo’s, not a 12 inch tablet screen the size of two iPad Air 2’s. Being able to tilt and have pressure on its point will be very attractive, and the demos from Adobe and even Microsoft will seal the deal for many. The Smart Keyboard is. Nice addition, and the keys look more similar to the MacBook Pro rather than the new MacBook, which is welcome for me. The only thing that concerns is that when the case is shut, it doesn’t look as if it’s fully closed and seems untidy, possibly a glitch that will improve closer to release. With Apple, they lay features down that pan out over time. Force Touch in the Watch that’s now 3D Touch in the 6S, TouchID in the 5S which lead to Apple Pay for the 6, and now it seems it’s ‘desktop-class processor’ in the iPad Pro. Overall, it was concise in its 2 hours, to the point, and I didn’t feel confused compared to the Apple Music section of the WWDC event.